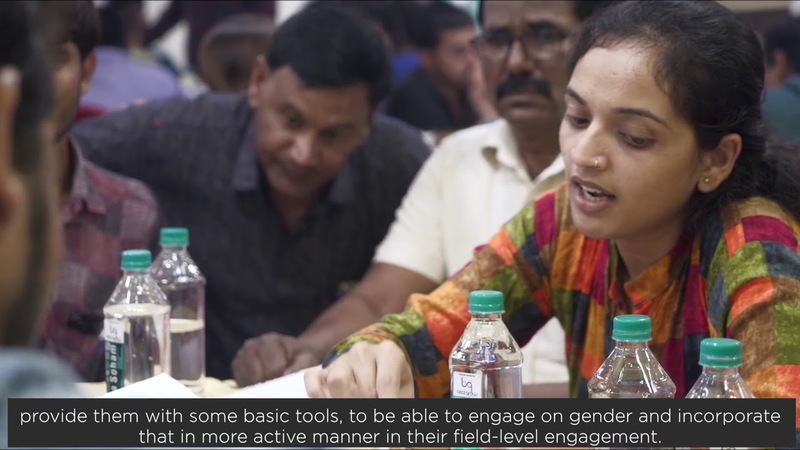 In India, as part of a broader gender sensitization activity across IDH programs, 2,000 field facilitators have been trained on gender awareness in their work. Through their trainings, the field facilitators reach over 1 million cotton, spice and grape farmers across India. The learnings from the training also serve as input to further design gender-balanced interventions and trainings across India.